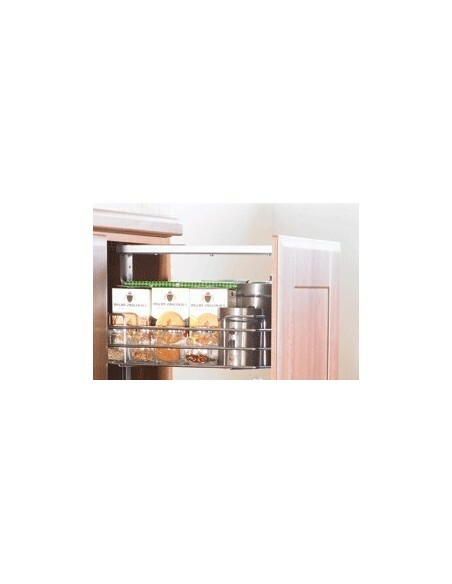 Pull Out Tall Kitchen Storage Wire-works having Full Extension Runners. 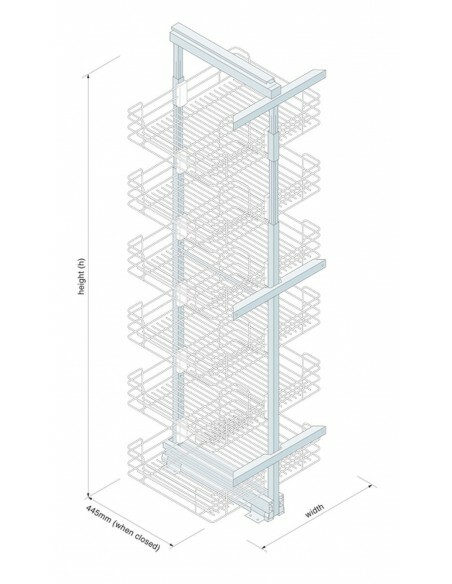 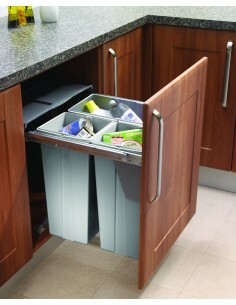 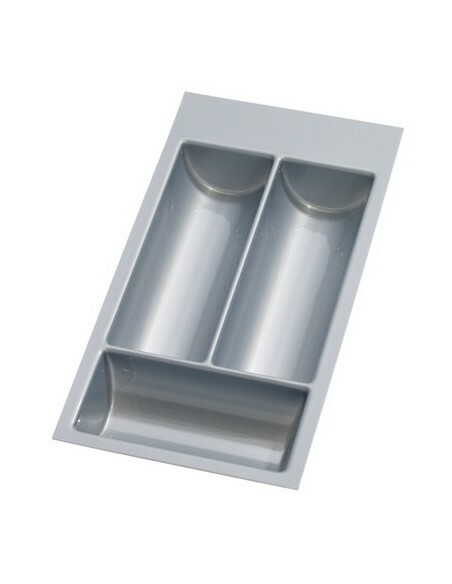 Also Providing a practical solution for optimising Storage & accessibility in tall units. 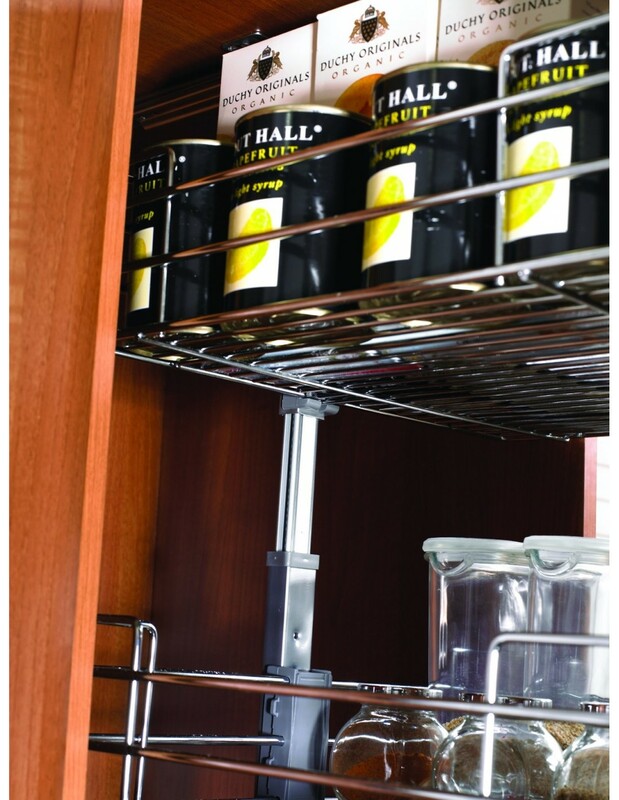 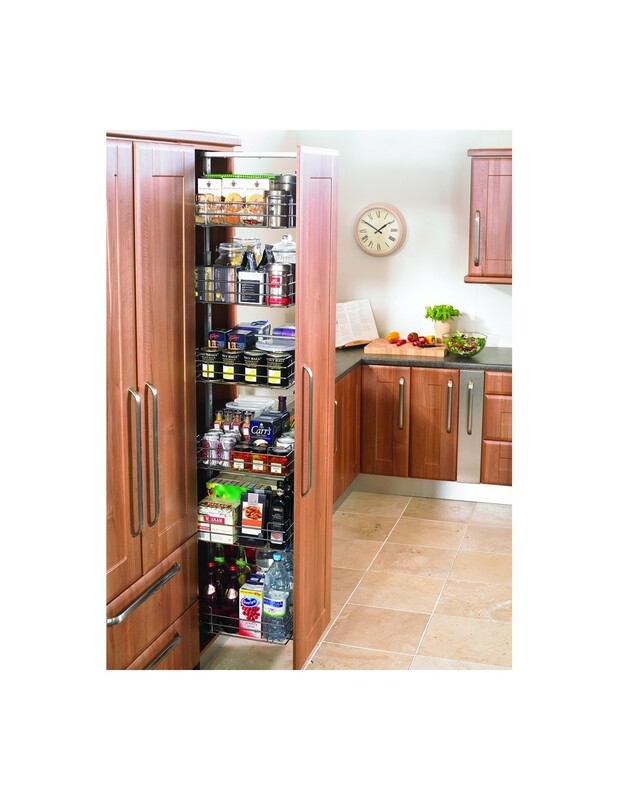 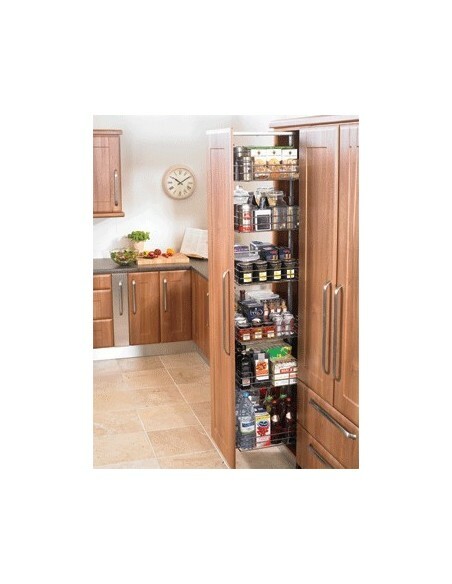 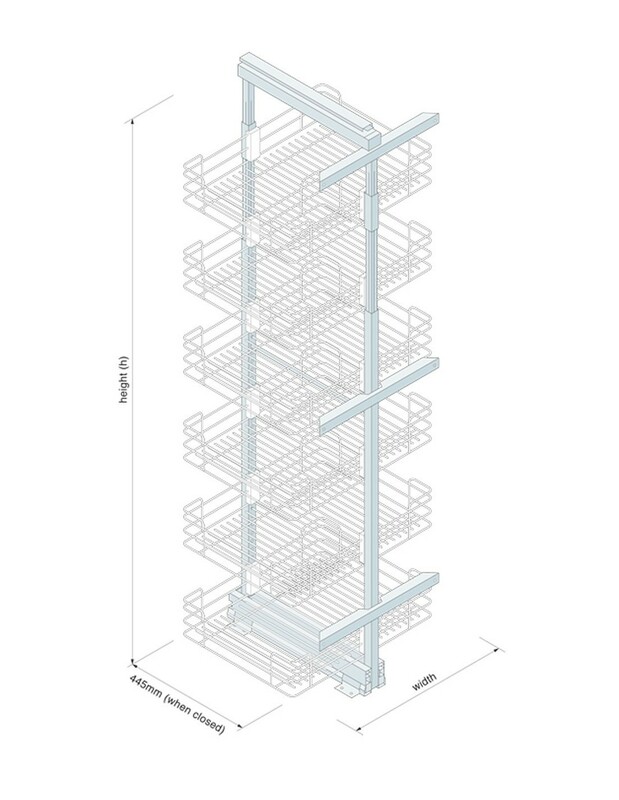 Height Adjustment to Cater For Different Cabinet Sizes, the Simple Basket Clamps Allow Fast And Tool Free Re-position Of Baskets To Suit Your Storage Needs. 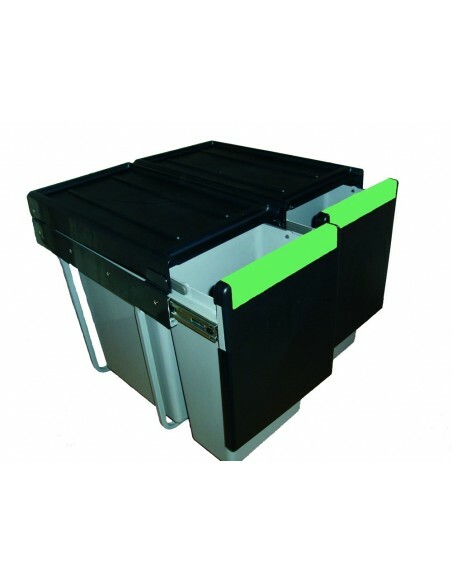 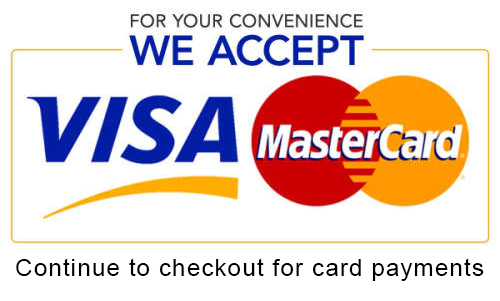 Now includes six baskets & includes adjustable door brackets. 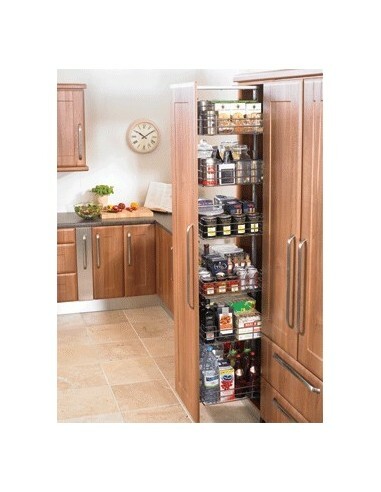 All you need is the unit & door! 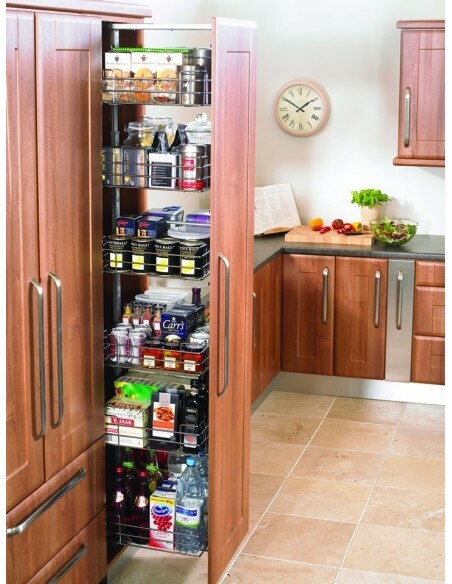 Suiting the external measurement of your 300mm larder.